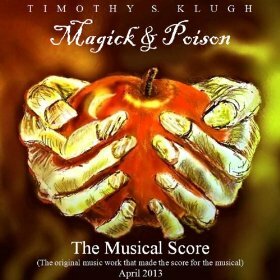 Copyright © 2009, 2010 Timothy S. Klugh. All Rights Reserved. 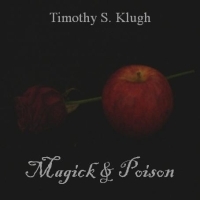 "Magick & Poison (Studio Mix)"